New York: William Morrow & Company, Inc, 1974. 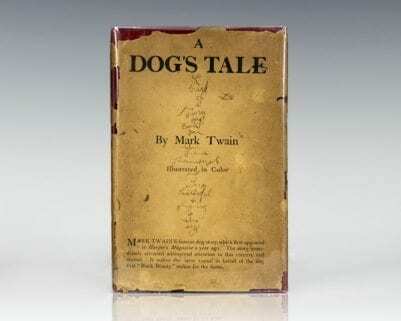 First edition of the first contemporary gay novel to achieve mainstream commercial and critical success. Octavo, original half cloth. 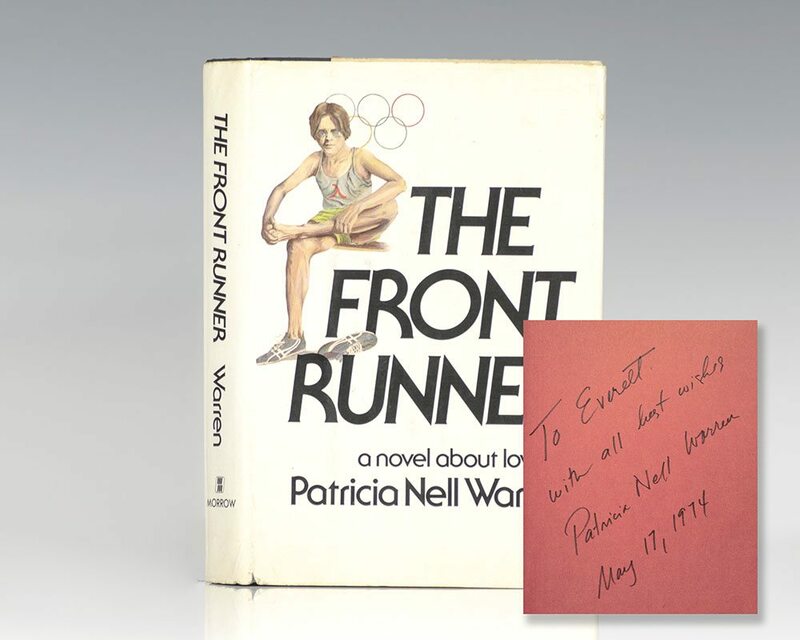 Presentation copy, inscribed by the author on the front free endpaper in the year of publication, “To Everett with all best wishes Patricia Nell Warren May 17, 1974.” Fine in a near fine dust jacket. 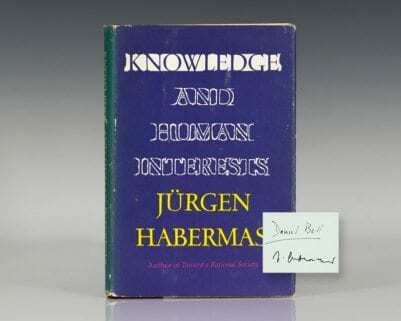 Jacket design by Bill Tinker. The Front Runner was a critical and commercial success upon its release, becoming the first book of contemporary gay fiction to reach the New York Times Best Seller List. In their review, The New York Times called the novel "the most moving, monumental love story ever written about gay life." To date, The Front Runner has sold more than 10 million copies and has been translated into at least nine languages, including Japanese, German, French, Danish, Swedish Dutch, and Italian; it was the best-selling gay novel published in Spain, and the first gay novel ever published in Latvia.